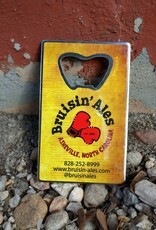 Bruisin' Ales logo, business card sized bottle opener. 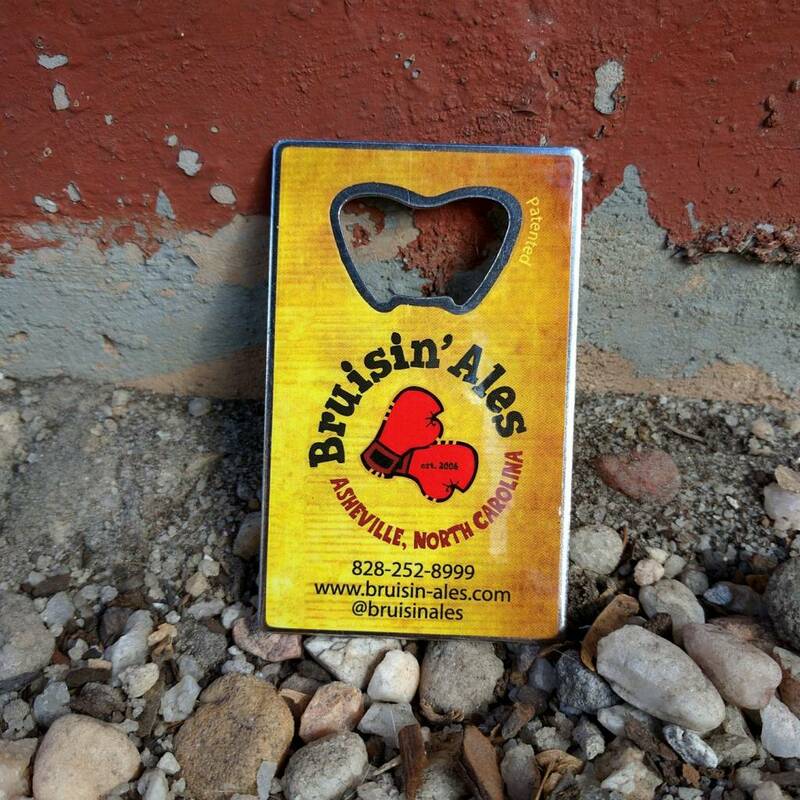 Never get caught without a bottle opener again. Keep this handy business card sized opener in your wallet, or stick it to any magnet on the fridge. Made, sold, and distributed in America by Barwrench.